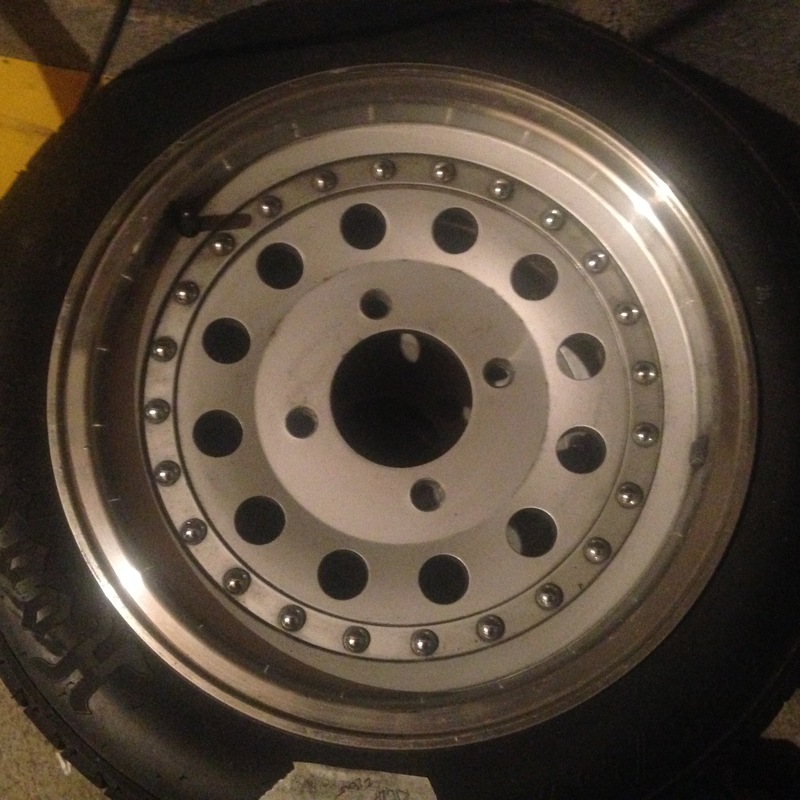 2 sets of Proline wheels for sale – £275 each or £500 for the pair. 1 set is new, the other have been raced but are in good condition. Contact Adam McAuley – adamaca@gmail.com or +353 87 163 4365. Delivery to the UK can be arranged. Hello. Bill Wolfe here in the U.S. I am interested in buying your Proline FV wheels, as advertised below:. I run a Formula First car here in the U.S.( similar to your British FV ) and am looking for some aluminum or magnesium 4 bolt wheels as described below from our rules…. wheel weights and valve stem assembly. Wheel bolt pattern is free, except that it must use 4 lug bolts or studs with lug nuts. No centerlocks. As a recommended standard, the common bolt pattern for Formula First is 4”x 4 bolt. Are your wheels aluminum or magnesium, and what are their dimensions..? distributors of racing wheels for FV in England..?